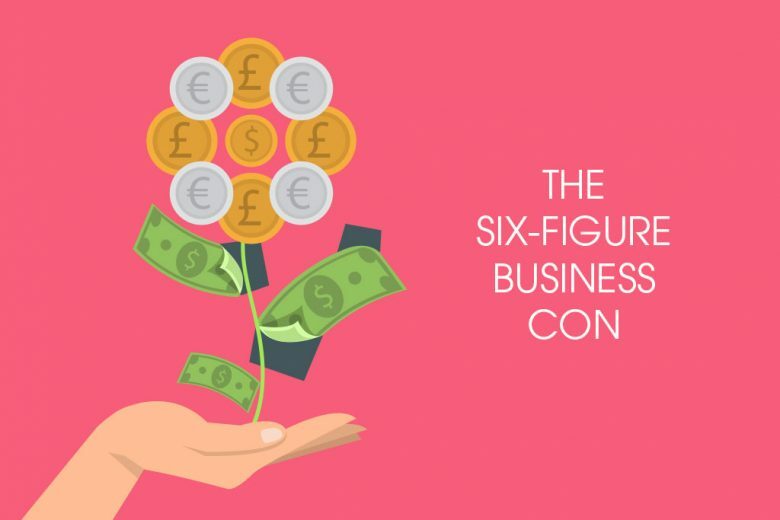 Have you fallen for the six-figure business con? Find out why so many business gurus are lying to you, and how to spot the fakes. If your Facebook feed is anything like mine, it’s easy to believe that money grows on trees. Or at least, the trees in select peoples’ gardens. And if you want one of these lucrative money trees? All you need to do is to pay an online guru and they’ll tell you how to get one. I call this the six-figure business con. Want to be a millionaire like me? In reality, the only people who do get rich from these Facebook ads are usually the people placing them. The internet gurus promising to reveal the secret behind their alleged six-figure income (or more). Each one claims to have stumbled on a unique process that is guaranteed to work every time, for everyone. And all you need to do is sign up to their course/watch their webinar/join their programme and they’ll show you how it works. But the reality is often far from the truth. The real truth is that starting a business, any business, is rarely easy. Indeed, as many as 50% of startups fail within the first two years. The businesses that do succeed are usually built on passion, a clever idea solving a common problem, lots of planning, hard work and a huge dose of resilience. And yes, there are some brilliant online courses out there that support aspiring entrepreneurs on their business journey. But there are many more that are not much more than a con. A few weeks ago, I attended a mastermind meeting of successful online entrepreneurs in London. At one point the conversation turned to a well-known guru behind some of these ads promising instant business success. 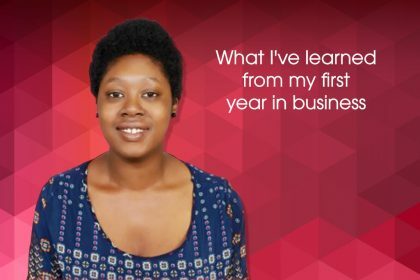 She claims to have built a successful six-figure business in less than a year, and her ads offer a free webinar, in which she sells you a programme costing thousands. But her claim is a lie. One of the women at that meeting knows her personally, and revealed that, far from holding the secret to instant wealth, she’s been bankrupt more than once. Her expensive programme also holds little clue to how you can achieve the mythical success promised. Other people at the meeting (all of whom are successful in their field and none of whom use this form of marketing message) had their own tales of people fraudulently dressing themselves up as experts peddling the secrets of business wealth. And, depressingly, too many eager entrepreneurs are giving their hard-earned savings (and hope) to these con men and women. Is a six-figure business a myth? So IS it possible to build a six-figure business in a year? Absolutely. But will most people achieve it? Unlikely. And do they even want to? One of my personal problems with this type of marketing is that the focus is completely wrong. Or at least is it for me. I’m not in business to become a millionaire overnight. I started Talented Ladies Club because I had a passion, and wanted to create something that would help women, and that I’d love to run. And many of the women I speak to who run, or dream of running, their own businesses have similar motivations. They simply want to use their passions, talents and experience to build something for themselves. 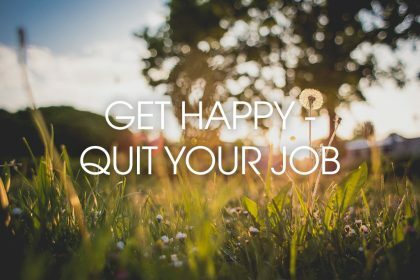 To earn a living working on their terms, and achieve a sustainable and rewarding lifestyle. Do they want to be financially successful? Of course. But is their primary motivation to make a fast buck? No. But that’s just what these ads focus on. They’ll show you their holiday mansions, tell you about their amazing possessions and name drop their famous contacts. But again, who’s in business purely to buy a mansion? Sometimes it feels like we’re living in a new gold rush era. Myths of get rich quick business ideas spread and people abandon perfectly reasonable life goals to invest money in hope of achieving the instant wealth promised. That fabled passive income that earns you money even while you sleep. The truth that these gurus don’t tell you, is that not everyone has what it takes to run a business. (Or they’ll tell you that, but then convince you that you do.) 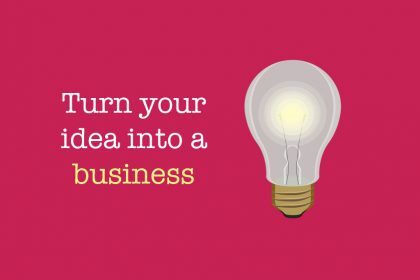 And not every great business is going to be an instant financial success – online or otherwise. Indeed, the reality for many startup entrepreneurs is a roller coaster ride of thrilling highs, and many weeks of hard work and frequent disappointments. Which is why every business needs to be started for the right reasons (not just to get rich fast) and built on firm foundations. And sometimes, the shortcut to success isn’t always the right way. In building your business organically from the ground up, and working on it yourself, you learn essential business lessons along the way. You may start out knowing little about business, but you’ll soon earn your entrepreneurial stripes. And when you do, you’ll be a wise, more robust business leader, able to make the right decisions to grow your business even further. So the next time you see one of those ads promising to reveal the secret of someone’s supposed instant success, tread with caution. Watch their webinars by all means, but do so with a healthy dose of skepticism. And never part with your hard-earned money without thoroughly investigating what you’ll get back, and realistic expectations. That’s not to say there aren’t marketeers out there sharing great advice and selling products that genuinely deliver what they promise. But there are just as many, if not more, selling not much more than a dream. Indeed, I have met some people who have paid for these six-figure courses – and not one of them runs a six-figure business! In fact, none of them are making much money at all. 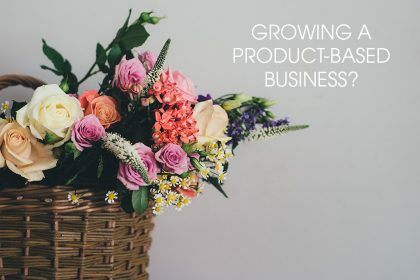 I’ve even met someone who’d paid for an expensive programme to get her business started with a well-known online personality, and after completing the programme she still didn’t know any of the basics of starting a business! The much-promoted programme she’s paid several hundreds pounds for skimmed over everything you need to think about when starting a business without actually teaching the nuts and bolts of doing it. She’d have learned just as much from spending an hour or two reading free business blogs. 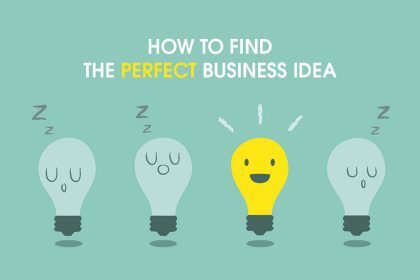 So where do you go for help if you want to start a business? Personally I’d give any programme that offered instant success or used envy marketing a wide berth. Instead look for common sense approaches that teach you the dull but essential basics. Even better if it’s a guided programme with a cohort, like our own Business Kickstart (you can see all our courses here). We’ve just invested in a year-long marketing programme. 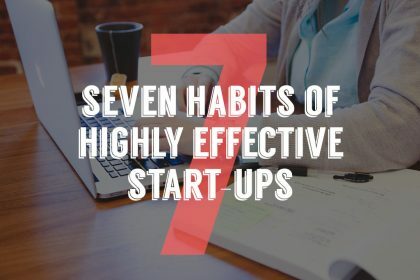 It’s actually marketed as the opposite of a get-rich-quick scheme – you’re told not to expect any significant financial results from your work until nine months in. Until then you’re working hard on laying the right foundations, which is what you should be doing when building a business. Think of it as the equivalent as the pig who builds his house from bricks – not straw. It takes longer, but is more likely to last. You can also find a wealth of free resources online, in blogs and webinars. Just watch them without the temptation of your credit card within reach!